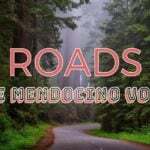 Editor’s note: This article was originally published yesterday but has been updated today with new information from an interview with Lt. Shannon Barney of the Mendocino County Sheriff County. MENDOCINO Co., 4/8/18 — A body has been discovered in the surf near the site of the Hart Family crash site. The body could not immediately be identified and was found in the vicinity of Juan Creek off Highway 1, around 2p.m. by a couple vacationing in the area. After an investigation, the body has been determined to be that of an African-American female of unknown age, but the body’s state of decomposition means that any additional positive identification is difficult to determine at this time, and DNA analysis will likely be required. 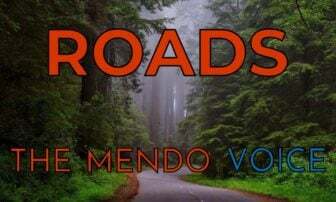 Deputies from the Mendocino County Sheriff-Coroner’s Office (MCSO) had patrolled the area an hour before the body was reported, but had not turned up anything significant. Assisting the couple, a third bystander pulled the body from the surf, after which it was recovered by the Westport Fire Department and MCSO was called to the scene. MCSO investigators are currently looking into the possibility that the body may belong to one of the missing Hart girls, but DNA analysis may take several weeks to complete. The search and rescue operations have continued since the crash was initially found almost two weeks ago, on March 24, but were put on hold temporarily by the recent storm. A multi-agency 74 person search and rescue effort that took place along the coast this Wednesday, prior to the storm, turned up nothing conclusive. In an interview with The Mendocino Voice, MCSO’s Lt. Shannon Barney said that the search and rescue operations for the Hart family are currently suspended until storm passes, but that it is not unusual that a storm surge such as the one that just hit will “shift currents and often deposit additional things on the beach,” adding that a change in wind patterns can cause currents to change and sometimes release objects that are stuck in kelp or lodged in rocks. 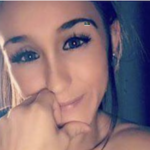 The MCSO, as well as the Westport fire department have been conducting ongoing patrols of the area, and two had already been conducted prior to the body being found yesterday. The MCSO continues to seek information from anyone who may have seen the family or the three Hart children who are still missing, Devonte, 15, Hannah Hart, 16, and Sierra Hart, 15. The bodies of the parents, Jennifer and Sarah Hart, 38, have been found, as have the bodies of three of their adopted children, Markis Hart, 19, Jeremiah Hart, 14, and Abigail Hart, 14. Barney noted that the missing persons search for the three missing Hart children is ongoing, saying “There is very much a chance the they could be out there — you can’t rule out other places until you know where they are exactly.” He said that the Mendocino County Coroner’s Office is conducting the investigation into the body found yesterday, but he does not expect results quickly. DNA tests take several weeks to complete, Barney said, as long as the lab has the proper samples. In this case, Barney said the Coroner’s Office will be relying on sibling samples taken from the previous Hart family autopsies, as it believed that there were two sets of biological siblings amongst the adopted Hart children. The family was seen in the Fort Bragg area on Saturday, March 24, and the vehicle was found to at the bottom of a cliff on Monday, March 26. Authorities are currently investigating a recording of Jennifer Hart that was taken at the Safeway in Fort Bragg on the evening of March 24, after the family is believed to have travelled south from Oregon on the morning of March 24. Barney said Saturday that the storm surge was expected that evening. Another search and rescue operation may be conducted on Monday, after the storm had passed, with divers as conditions permitted, and Barney said that patrols would continue until then. The multi-agency operation that took place on this past Wednesday was planned for a time of relatively calm waters, he said, since the MCSO did not want to endanger searchers with unpredictable wave conditions. Anyone with information is asked to call the MCSO tip line at 707-234-2100. MCSO is issuing daily updates due to the international media attention that the family’s tragedy has attracted, and representatives have stated the media interest is straining the department’s resources. This article will be updated as more information becomes available. You can read our previous coverage here, and the full MCSO press release below. 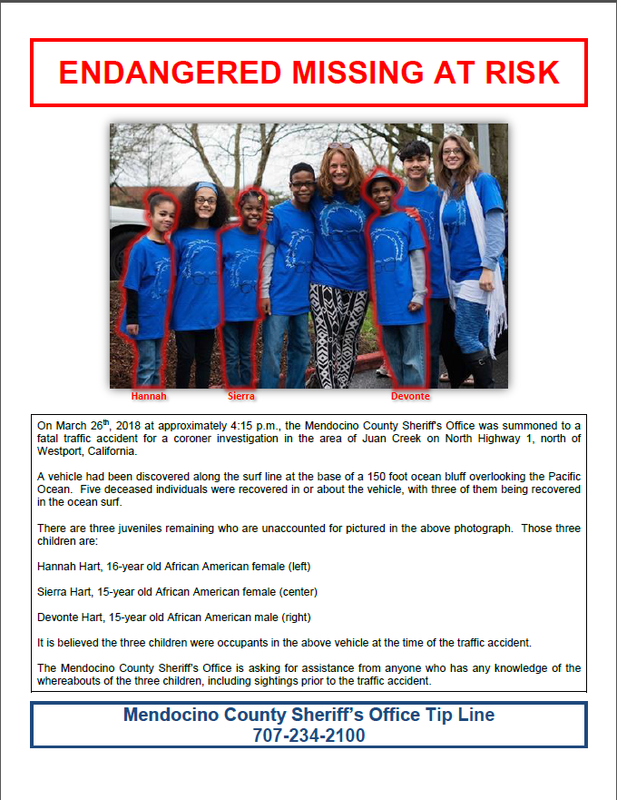 The flyer concerning the missing children is below the press release. 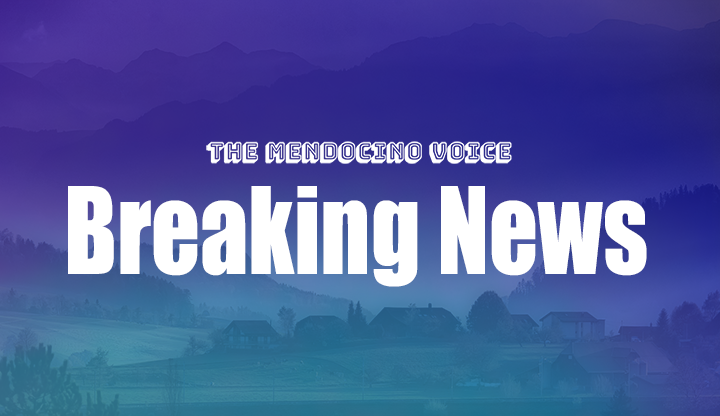 Synopsis: On April 7, 2018 around 1:58 PM the California Highway Patrol (CHP) received a call regarding a found body in the surf of the Pacific Ocean at Juan Creek and Highway 1 in Westport CA. This area is in the immediate vicinity of the recent Hart Family crash. 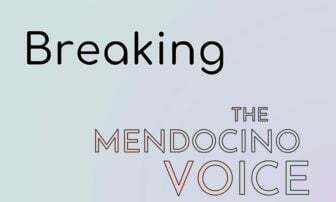 The Mendocino County Sheriff's Office responded to the location to conduct a Coroner's Investigation and learned that a couple, vacationing along the coast, observed a possible body floating in the surf near Juan Creek. The Westport Fire Department had patrolled the area an hour prior but did not see anything. The body was pulled from the surf, onto the beach, by a third bystander where it was later recovered by Westport Fire. The recovered body appears to be that of an African American Female but the age and a postitive identity could not be determined. An autopsy will be conducted on Tuesday and the cause of death is unknown. The Sheriff's Office is investigating the possibility that the body may be one of the two missing Hart girls but identification will most likely be done through DNA analysis, a process that can take several weeks. It is not uncommon after a significant storm, such as the one passing through the north state currently, to bring items to the surface or wash onto the beach. The Mendocino County Sheriff's Office is monitoring the ocean conditions to see when further searches might be safetly conducted. This evaluation includes the use of divers if conditions permit. There were no other signs of the other missing Hart children. I would like to suggest that you consider that the wording “did you enjoy this article” when that article is about something as sad and horrible as this event is really, really a very poor way of eliciting a response. I realize that it is a generic question asked about all articles. But it might make sense to word in a way that it would be more sensitive to the kinds of articles that necessarily are part of any new reporting. Perhaps something more like “did you find this article to be of interest”. Our apologies, Kenneth, it is a standard feature of our website that we built in and we did not mean it to be insensitive or offend anyone. Unfortunately we aren’t able to customize it with each article but we will look into what we might need to do to change it. I think that would be a good idea, I am not offended, but it is a bit grating to see that in an article of this sort. Considering how many articles of necessity are of matters that are unpleasant, sad and/or about tragedies, that just seems to be bad wording. I am surprised, that when creating the website, this did not occur to anyone. Appreciate your starting this endeavor, we really a source for local news that is more responsive than our weekly papers a welcome addition to the coast. C’mon Kenny… There are those of us with a brain who enjoy hearing the latest updates on a tragedy such as this so why don’t you just go and stick your head back in the sand! It’s becoming pretty obvious that Jennifer was insane and controlled the rest of the family to their doom…!